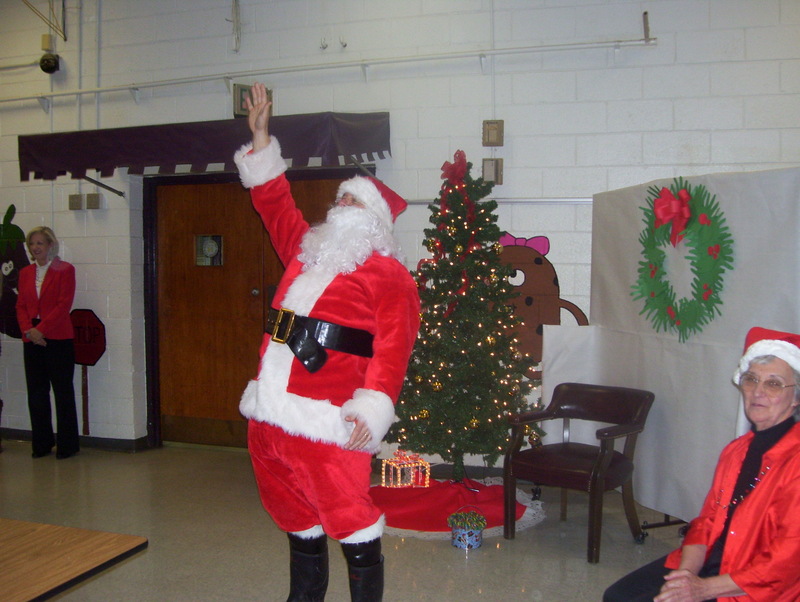 To celebrate the holiday season, Santa made a special appearance at the CIS/FC December parent meeting! 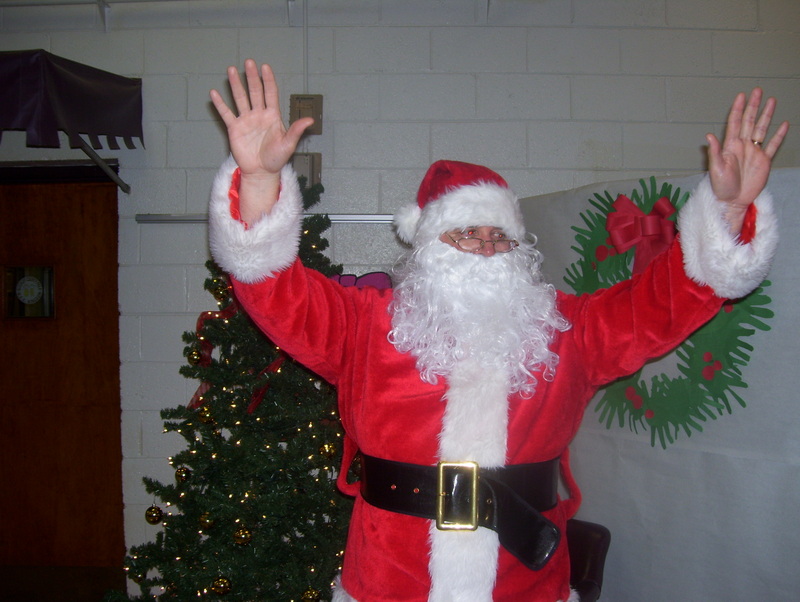 Parents and students sang Jingle Bells as Santa made his grand entrance on December 18, 2012. 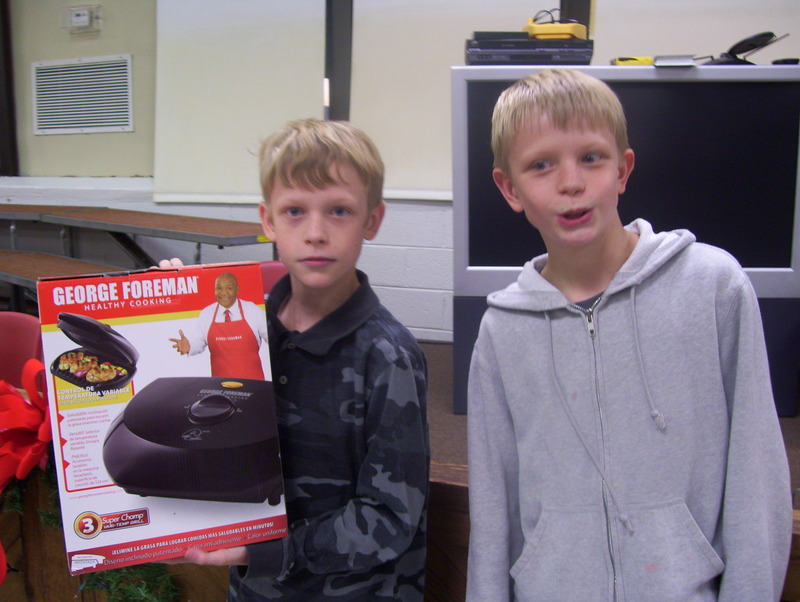 Santa chuckled and waved as students eagerly lined up to tell him their wish lists. Santa gave each child homemade cookies as a token of the Christmas spirit. Students and parents also participated in Christmas trivia. The family with the most correct trivia answers won a prize. Congratulations to Brendan and Brandon Hudson on their very merry win!